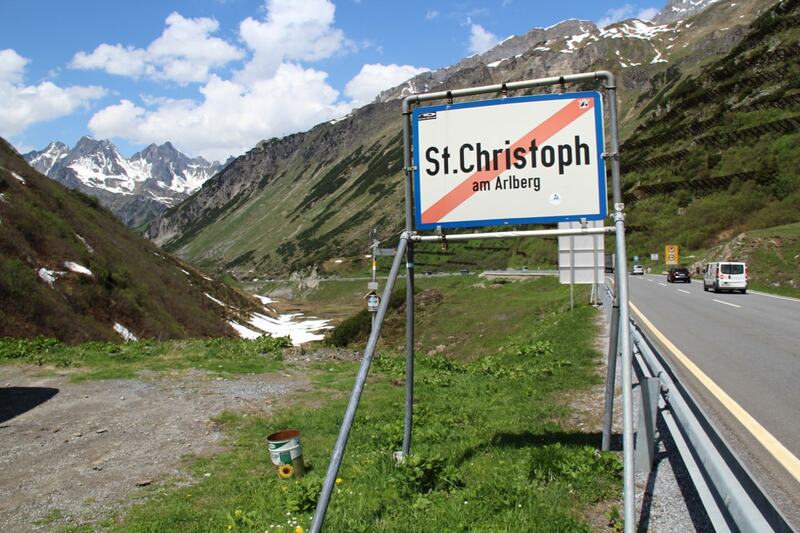 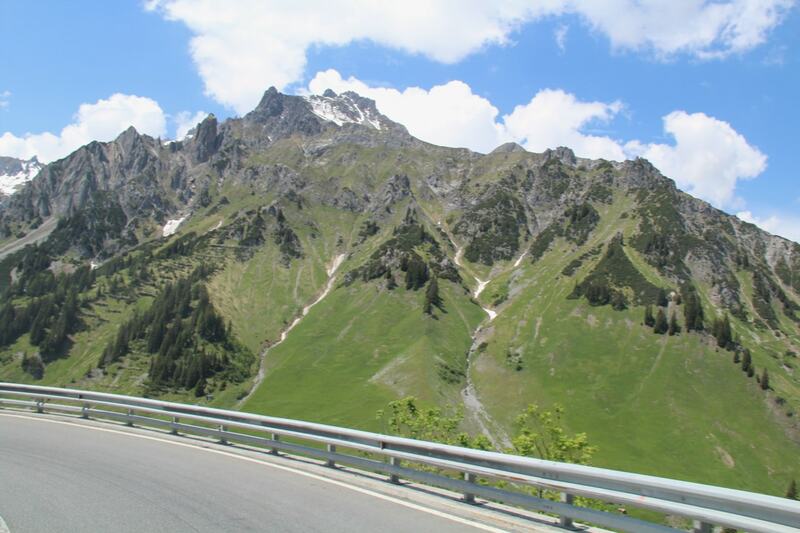 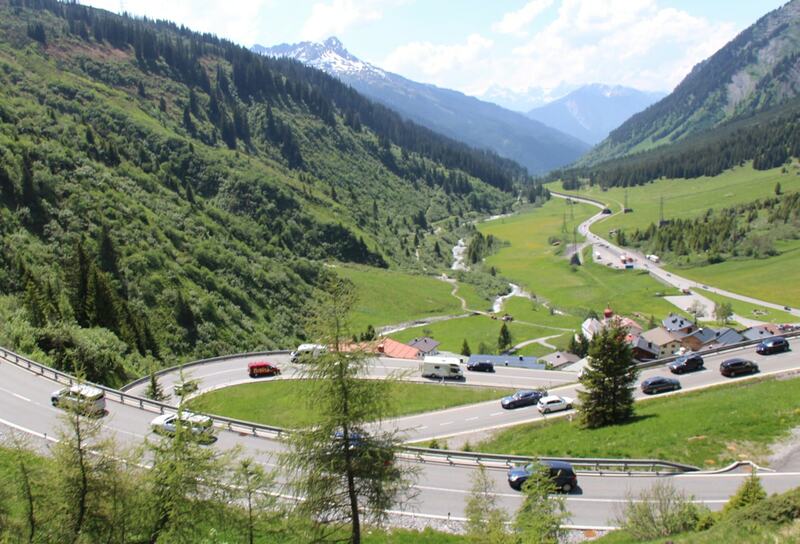 There’s little wonder that sports car and motorcycle enthusiasts head to the Grossglockner Hochalpenstrasse . 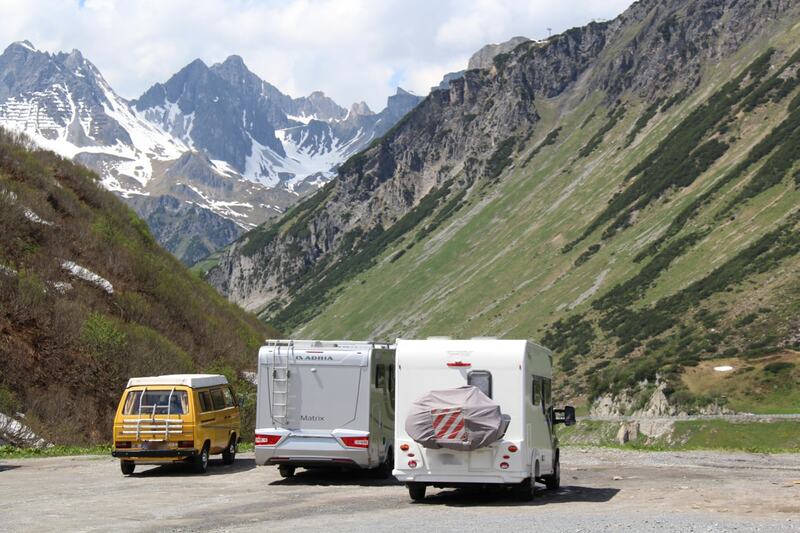 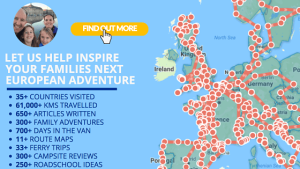 But if you want to enjoy driving a motorhome with kids in Austrian Alps! 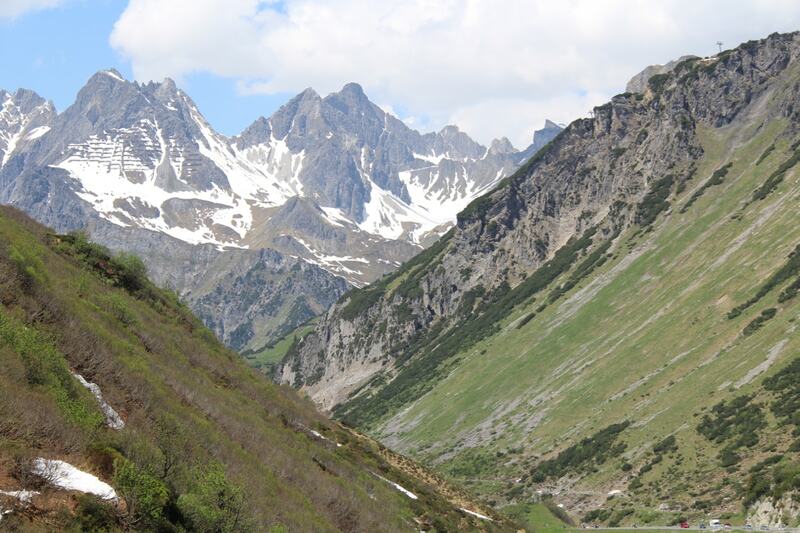 Then discover the Albergpass a hidden Austrian gem not to be missed…. 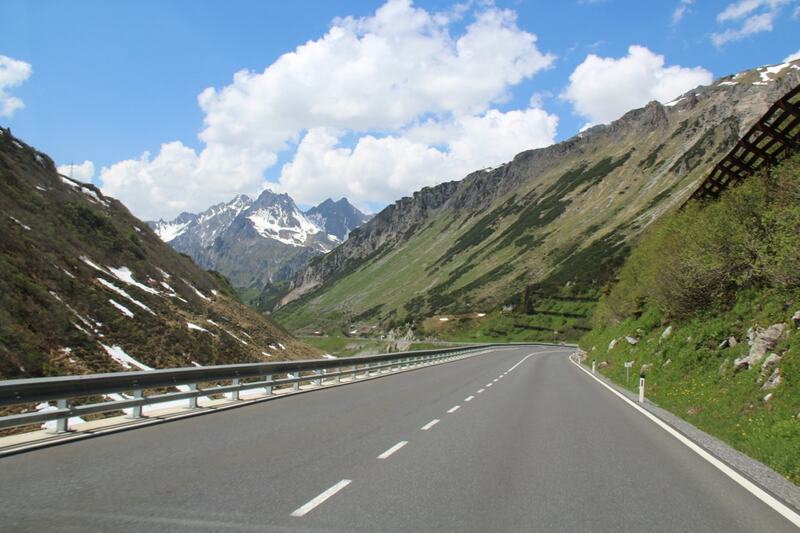 For those hoping to spend a few days in Austria like us, our route has seen us travel westwards from Villach through the Tauern National Park. 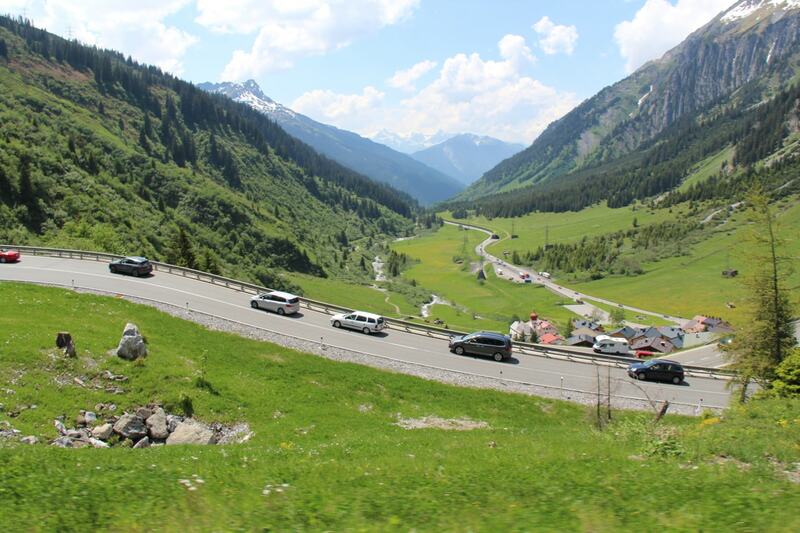 Enjoying the Gerlos Alpine Road towards Aufenfeld, before heading onto the Stubai Glacier and then north into the mountains at Tiroler Zugspitze.